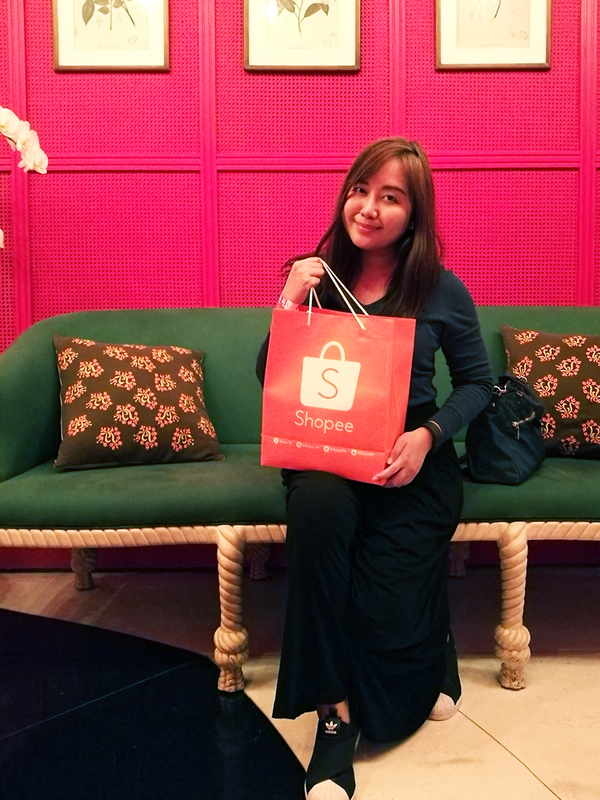 If you’re a big fan of online shopping versus braving the traffic to get to the malls, then Shopee is a must-visit site. 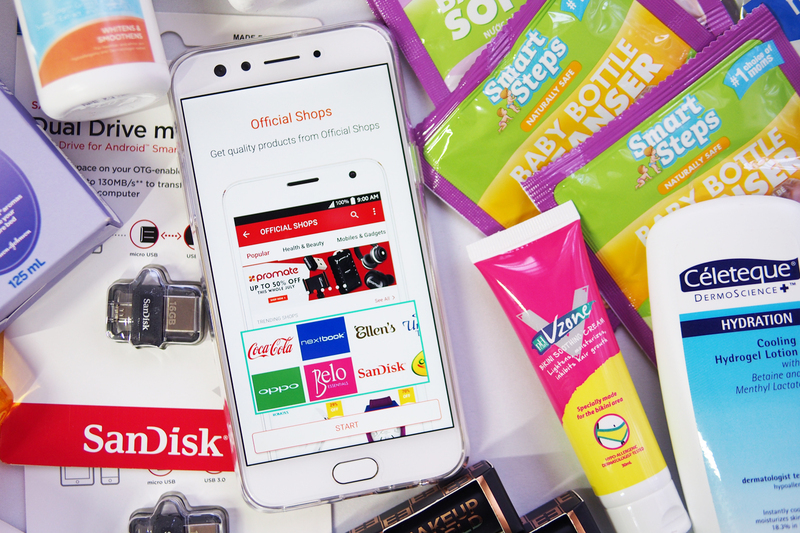 If you still haven’t heard of them yet, the eCommerce platform has been around since 2015 with great features such as free shipping and cash on delivery option. They recently celebrated their 2nd anniversary and are currently kicking off their annual mobile shopping sale this September 9! 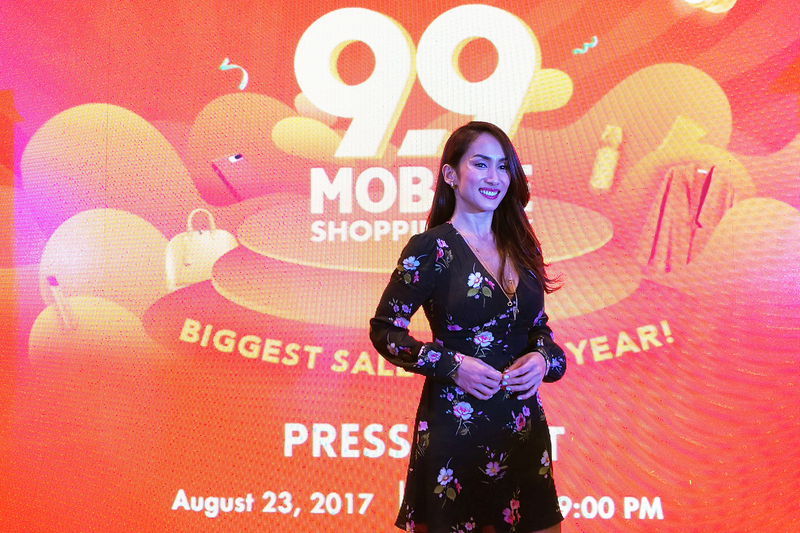 We got to party at their launch event last Wednesday and met their newest celebrity ambassador, Ina Raymundo. Now even before the big sale, there’s a lot of exciting things happening already. 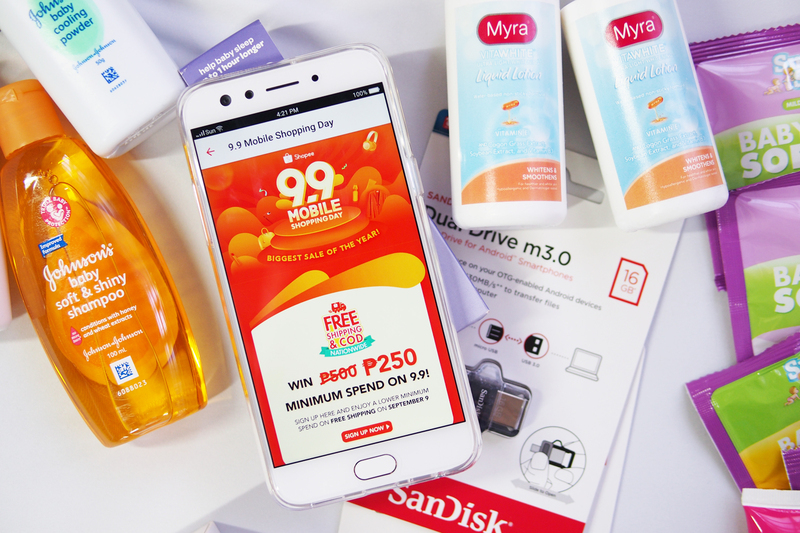 There’s the ShopeexSkyscanner contest wherein you can win a Staycation for 2 in Manila, Cebu, Davao, or Cagayan de Oro or a Trip for 2 to Bohol. There are also daily giveaways to be won from featured sellers. We’re expecting Buy 1 Take 1 deals, Gifts with Purchase, exclusive bundles, and discounts from featured shops. The sales on the day itself can reach up to 99% off on different categories, so better start window shopping now and be on the lookout for sales on items that you want. 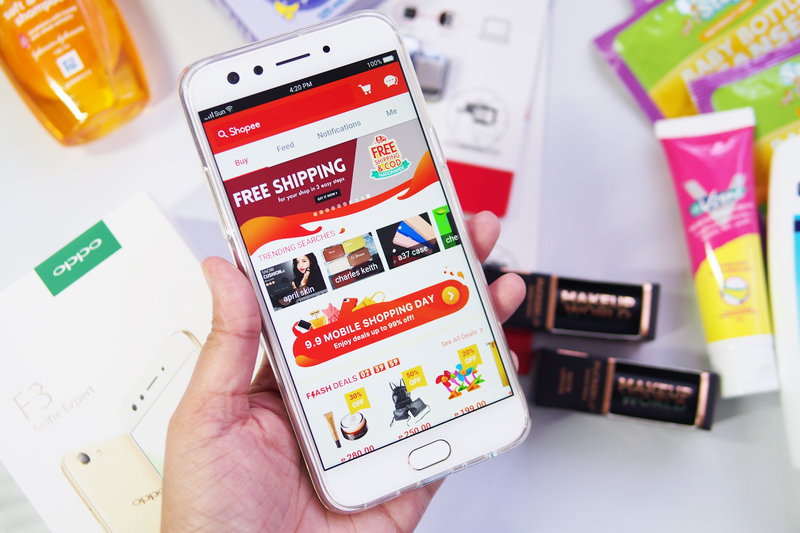 What’s on your wishlist for the Shopee 9.9 Mobile Shopping Day Sale? 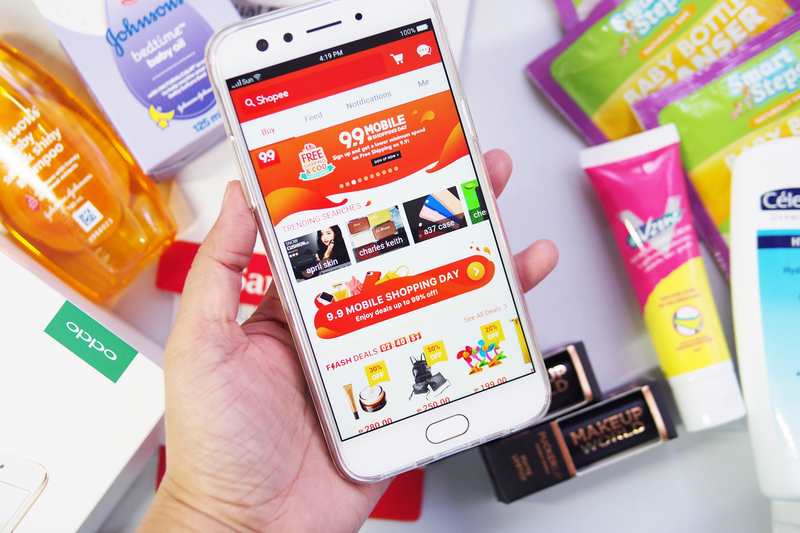 Win Your Way to Wellness with Watsons Time to Renew Campaign!